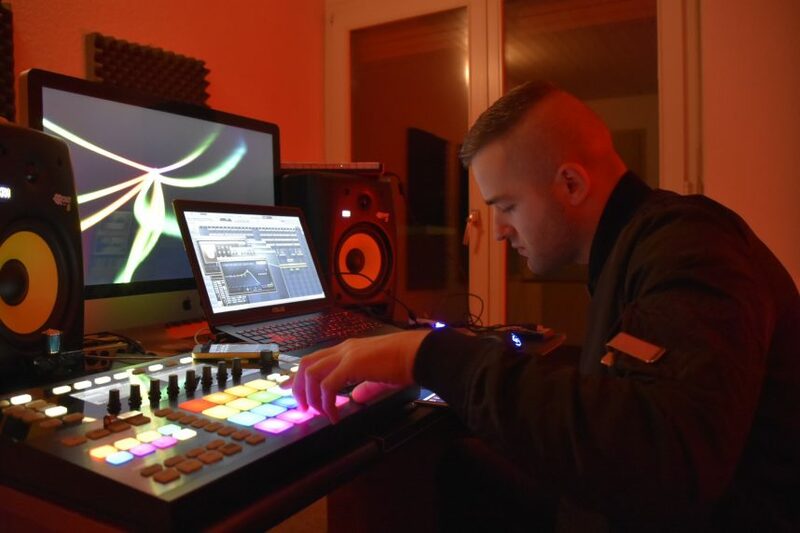 Not every day does a four-time-Grammy-award-winning super-producer stumble upon your music, but for young German Jetmir Salii (better known as Milli Beatz), this unheard-of good fortune happened. 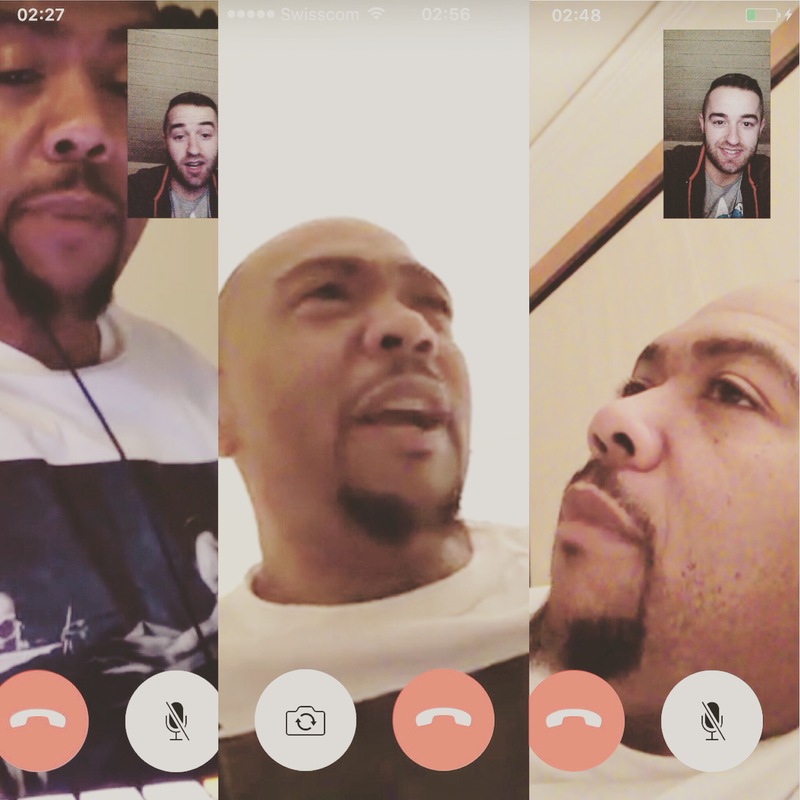 A Timbaland fan who had been inspired to make music in the first place by “Indian Flute,” Milli logged on to Instagram one day and opened a DM that surprisingly wasn’t from a struggle rapper inquiring after free beats—instead, it was a life-changing message from the King himself, Timbaland. Wasting no time, the VA legend took the Switzerland-based soundsmith under his wing and presented him a co-publishing deal with ole-Bluestone, which Milli gladly sealed with his signature. Since then, the two have co-produced records for Pusha T and Bryson Tiller’s platinum album, T R A P S O U L, among other projects. As Milli took a brief intermission from working on the upcoming project Textbook Timbo, I got the chance to speak with him and his manager, Larry Live, to figure out how everything unfolded for the young protégé. The first time I heard Timbaland and Magoo’s song “Indian Flute” I could not stop listening to it. That beat was just so dope to me—especially the flute part! I mean, I was inspired to the point that I purchased a computer, some software and began making songs of my own. I even created an “Indian Flute”-type beat with my personal spin on it. Ironically, a year or so later, that beat became “Too Virginia”; from indie artists’ Young Crazy and Breeze Barker, whom I met through Live. Before signing the deal, I was a salesman at the Apple Store. I was what they called a Mac Genius. I had always dreamed to be able to make beats day and night, but since I was working full-time, I could only produce a few hours each evening. Then one night I got a FaceTime call from Timbaland telling me that I should quit my job. I was like“Wait, why?” He told me that he was going to sign me and change my life. Overcome with emotions, I couldn’t sleep at all that night so I turned on the computer and did what I do best–made beats. As soon as the store opened its doors the next morning, I called my manager and said that I wouldn’t be coming in nor would I be working there anymore. I put a lot of trust into Timb and he’s delivered on everything he told me he would. Within the short span of knowing each other, I’ve definitely soaked up plenty of knowledge. He taught me to take chances when creating this art, which is by far the most important thing I’ve learned thus far. Through working with him, I’ve also learned many production tricks such as how to employ drums properly, drum patterns, etcetera. Really, though, Timb taught me how to go from making beats to becoming a producer. The key to longevity is to make that transition. Honestly, I only listen to hip-hop music from the States. That’s the sound I love. I know everyone thinks I’m supposed to have heavy influence from the music stemming from my native country, but I don’t. USA has the best tunes, period. Aspiring producers should make beats every single day even when you have no idea what you’re cooking up. Something always comes from the feeling and can always be tweaked at a later time. Music is something you feel. If there were ever a time I had no inspiration, I’d always listen and study Timbaland, Pharrell, and all the great producers before them. So advice-wise, I’d say study your influences and create daily—it’s really that simple. As always, I hope to continue creating good music that makes people happy. I’d like to be able to say that I’ve worked with the biggest artists in the industry [today]—Drake, Jay Z, Rihanna, Nicki Minaj. I’ve always wanted to work with Missy Elliot, as well. In addition, if I can formulate a new sound for upcoming artists/producers to follow and manipulate into their own, I can honestly say I’ve accomplished something. Long-term, I’d also want to put on other artists/producers, just as Timb has done for me.